And it is all your fault Oppo. 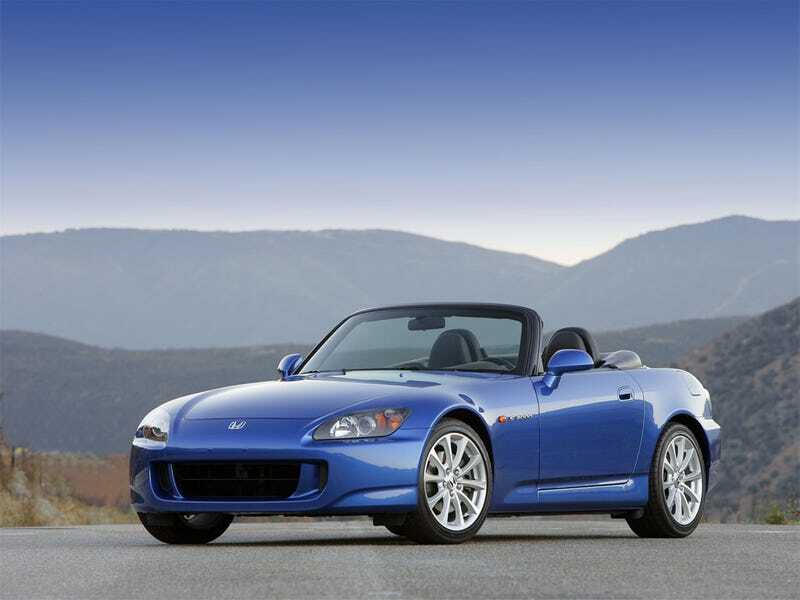 All you posted the S2000 on my WWYBW post earlier today and then I just could’t stop looking at the S2000. Why is it so amazing? More flexible, better balanced, still demonic.